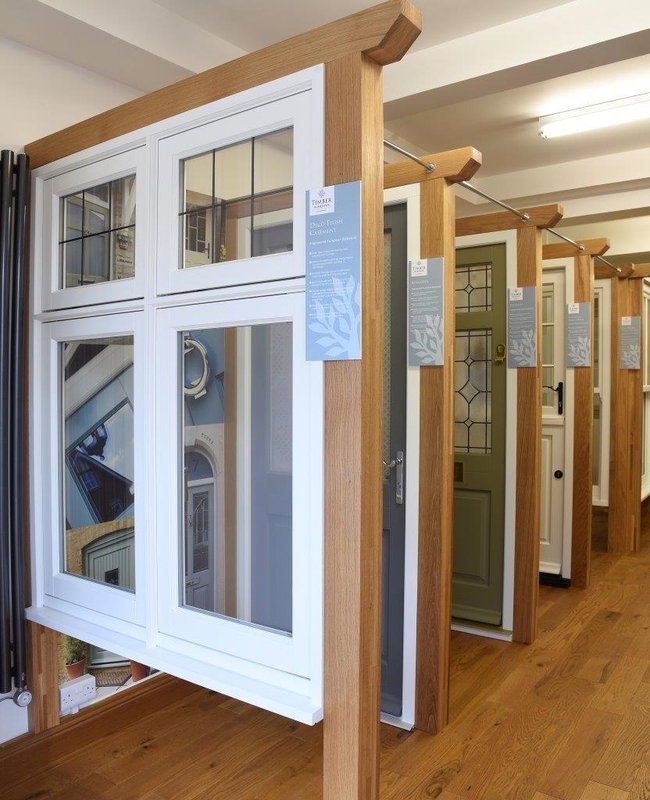 We are Prestige Windows and alongside our sister company Timber Windows of Sheffield we take the time to do every job right. 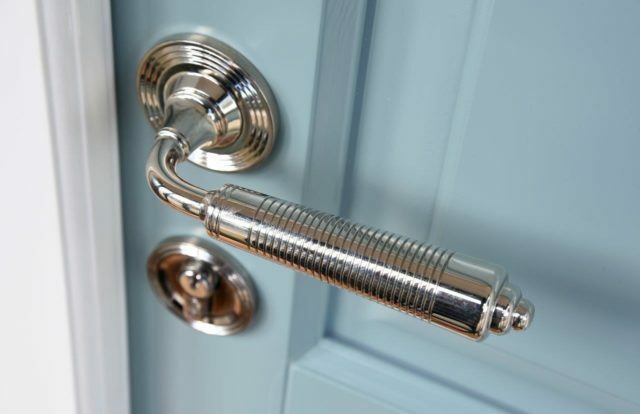 When you’re looking for advice on bespoke windows and doors, suppliers can seem so aggressive these days – pestering the life out of you once you make contact or give the slightest hint of interest. No gimmicks or hassle – no buy one get one free. Just straightforward, genuine support and guidance from start to elegant, wonderful, beautiful finish. From our industrious Admin team to the experienced and practiced eye of our personal, unpressured Design Support; Moving through to Site Survey and Installation with the support of our excellent Fitting Teams, we work hard to guide you through the maze of options till you find your best solution. With one main point of contact to manage your project through to completion, our supportive staff will remember you; your project and your needs. By keeping you informed and monitoring progress, our team are here to support you every inch of the way. Our experienced, time served installation teams share our passion to make sure every job is a 'job well done'. We marry high quality products, with 'inside out' experience and throw in the ability to manage the unexpected quirks that a property can throw at us . All to make sure that our clients have a smile on their faces each time they arrive home. 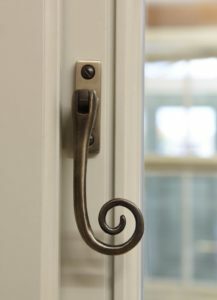 It's the skill of our installers that adds the magic touch and final finishes to our installations. Put simply - It matters. We fit superb Windows and Doors to homes with character – and love every minute of it. We work closely with our clients to ensure they get the best advice to suit their needs. We look forward to inviting you into our showroom to find out more about the products that can transform your home into a warm, secure and comfortable living space. Viewing the fully finished frames, in both modern and traditional styles with energy efficient glazing, multi-point locking systems and multiple colour choices will give you a vital benchmark to work to when comparing other products in the market.